Link with us, Advertize with us – Grow with us ! 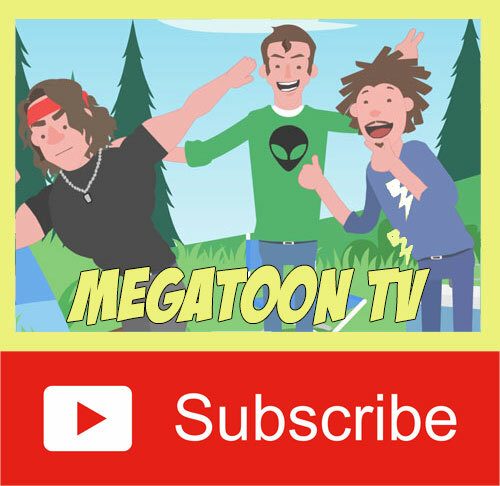 Megatoon TV is one of the fastest growing Pinoy animation channel on Youtube with a total average of a thousand real* views a day (and still growing)! The channel gained a million views in just 2 years after it was launched and the statistics keeps growing. The videos that we produce are aimed for general audiences, giving you a greater scope of audience for your brand.. If you already have a website, you can put our site link to your website and in return we would put your link on our website.. 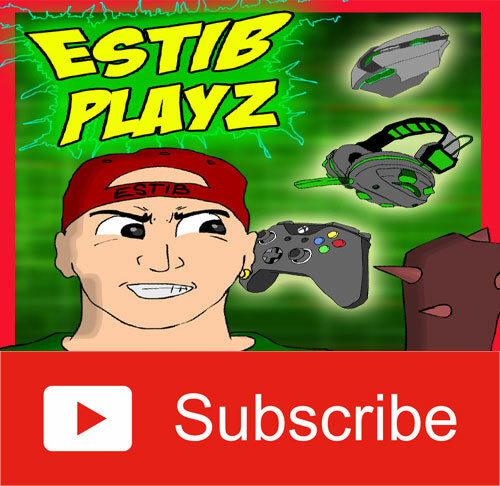 But that’s not all, we would also include you on our end credits for every videos that we produce.. (videos are produced at least once a week.) The best thing about it is you don’t need to spend anything.. Help us grow more and we’ll help you grow more as simple as that! If linking is not an option or if you want to get more ad exposure with us, then you might want to advertize with us. Rates are very reasonable and can be on a per month or per year basis, depending on what you need. What are the perks for advertising with us? Well, aside from the things I mentioned above, we would also use our social media network and tools to get you the exposure that you need! So what are you waiting for? Come and be part of Barangay Megatoon and..
To reach us, send us a message via our online form or on our business email at megatoontv@gmail.com and let’s discuss what we can do for you. *Real views = views that came from a legitimate source.. The YouTube community is swarming with videos that tries to gain desperate views while breaking the rules and guidelines.. Examples are; using fake video thumbnails, fake titles, copyright music and video contents.. Although these videos are gaining views, they are subject for a “strike”.. Gaining 3 strikes from YouTube will permanently close a channel and might be subjected for legal penalties.. We take pride on what we do, and we have never got a single strike since day one.. The views that we get came from real people that wants to watch our shows, no fake, all fun!